More than anything, HSS is about people. 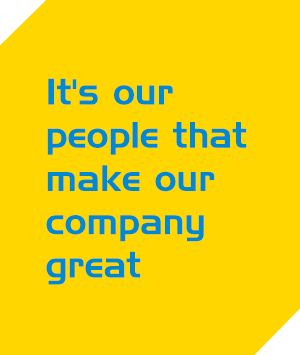 In order to deliver the best hire service, we employ people that share our special ‘blue and yellow attitude’ – people with a can-do approach and a dedication to customer service, people that offer friendly, knowledgeable support, people you want to work with. We have over 3,200 HSSers just like that and we work hard to make sure that they are happy at work and well equipped with the skills and knowledge they need to flourish. We are passionate about helping people reach their full potential so we offer a comprehensive curriculum of ongoing learning and development for colleagues at all levels. 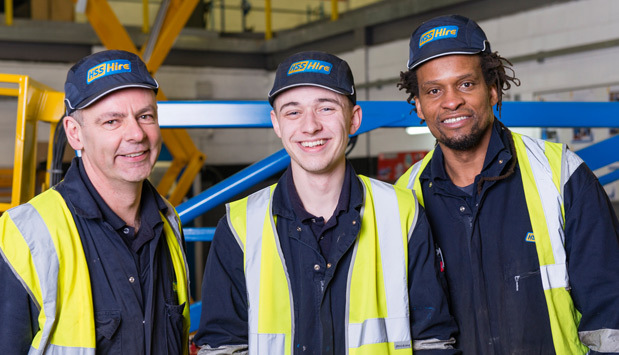 As a result, we regularly recruit from within and seek to make the most of our ‘home-grown talent’. 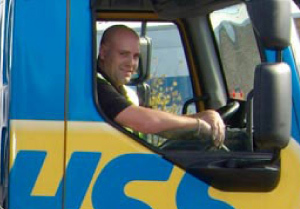 ‘Heroes of Hire’ celebrates the best HSSers from all around our business, nominated by colleagues and customers alike. Read more at www.heroesofhire.com. Please click here to view our gender pay report.